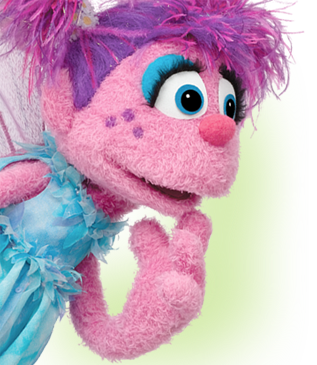 Through an English-only approach in the classroom, Sesame Street English focuses first on literacy preparation through a solid foundation in phonics. Once students can read, content-based learning grounds the curriculum while exposing children to functional language in context. 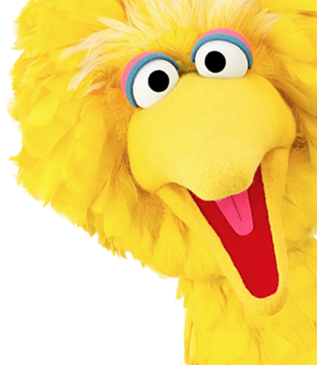 Lessons deliver language, content, and comedy through Sesame Street's beloved cast of characters. This level uses familiar topics to expose kids to vocabulary and everyday language. 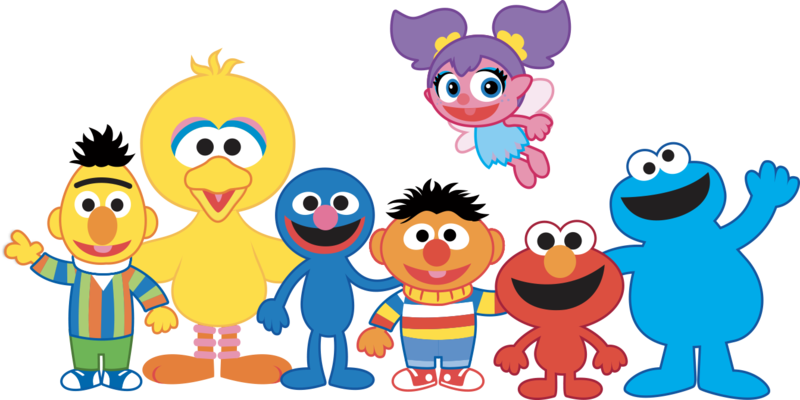 With their friend, Elmo, kids learn about school, our bodies, food, animals, sports, what we wear, nature, and music. Kids learn basic phonics so they can identify and name all the sounds associated with the letters of the alphabet. At the same time, they learn about people, places, and things with Elmo. K3 expands its emphasis on pre-reading and pre-writing skills through stories that focus on each letter of the alphabet. Kids learn how to read and write all of the uppercase and lowercase letters of the alphabet. They also use simple sentences to talk about the stories and themselves. In addition, students continue to learn about various daily routines with Elmo. P1 focuses on English reading and writing fundamentals beginning with a review of the English alphabet and the phonetic sounds of letters. Kids learn how the letters come together and how the sounds blend to form words that students can decode and derive meaning. The literacy lessons begin with three-letter, short-vowel words and progress to more challenging combinations of letters and their sounds. There is also a strong focus vocabulary focus on verbs and sight words that are difficult to sound out. In P2, children build upon their letter and sight-word recognition, both visual and auditory, through the introduction of different consonant and vowel combinations. By the end of this level, students also know how to use a variety of verb forms and pre-grammar concepts such as possessives. The P3 curriculum introduces content-based learning, which is the primary teaching method for P3 to M3. Students learn vocabulary and concepts in math, science, and social studies so that they can express themselves in English in these areas. Students practice listening and reading more complex language as well as expressing the key concepts through speaking and writing activities. Concepts include numbers, the scientific method, and the people and places in their neighborhood. In P4, students are expected to use and understand more advanced language and vocabulary as they learn about different parts of the world. They learn about kids in different countries and their cultures and interests in the Social Studies curriculum. The Mathematics topics transition to shapes, patterns, and problem solving. In science, they study insects and the classification of animals based on their characteristics. The P5 curriculum poses stimulating question in a variety of math, social studies, and science topics such as “When do we use numbers?” “What is the deepest lake?” and “Why do you have bones in your body?” Topics include numbers and their value, basic operations, the calendar, the human body, geography, community, and transportation. Students begin to learn about grammar concepts and terms through easy to understand explanations. Through the classroom experience, students practice their listening, reading, speaking, writing, and grammar skills increasing their fluency in academic language. The P6 level follows the same structure as P5 with in-depth explorations of interesting questions and grammar concepts. The content is academically and linguistically challenging and builds upon what students learned in P5. Math Topics include operations, 2D and 3D shapes, fractions, ratios, and percentages. Weather, plants, and animals are the featured Science topics while Social studies lessons focus on geography and culture. The Middle School curriculum combines content-based instruction in Science, Social Studies, and Language Arts with communicative language teaching to build academic language and fluency in a broad range of topics and types of speaking.